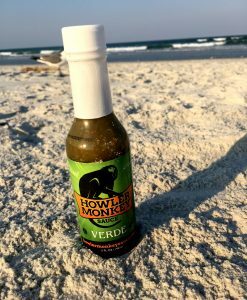 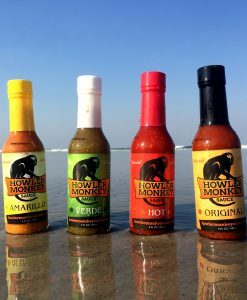 Don’t be fooled by the name, this is no tomatillo hot sauce! 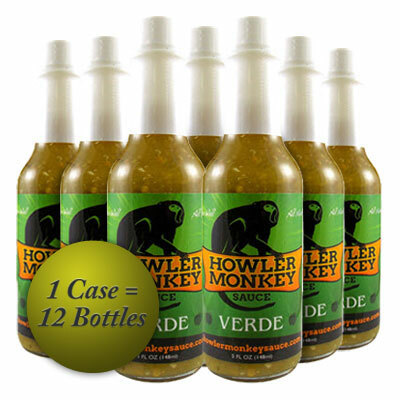 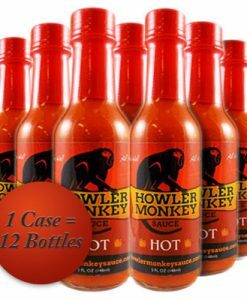 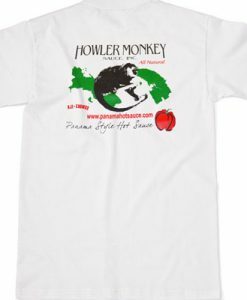 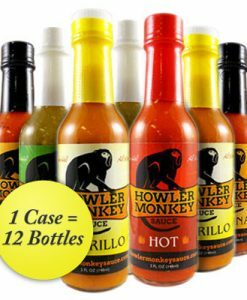 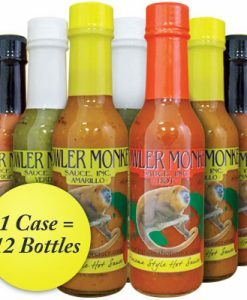 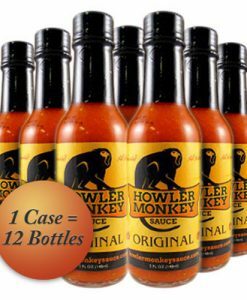 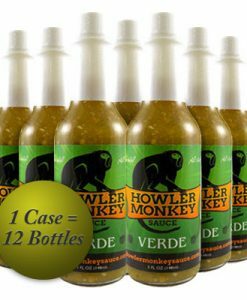 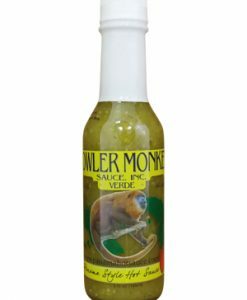 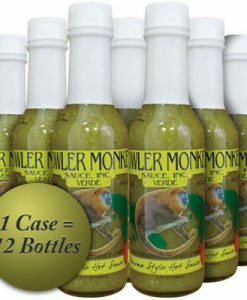 A blend of green habaneros and bell peppers makes the base for this great sauce. 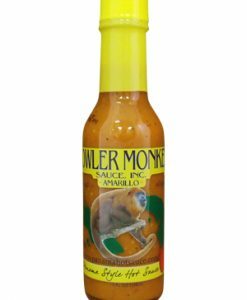 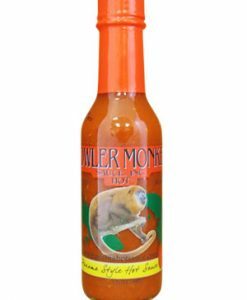 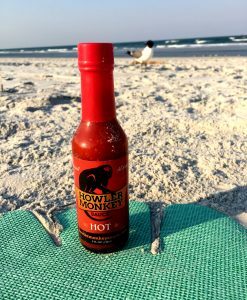 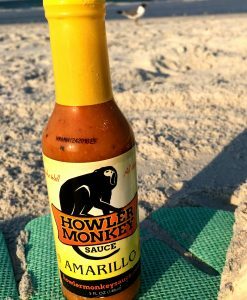 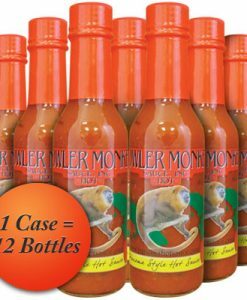 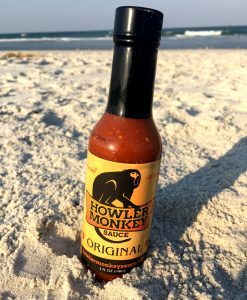 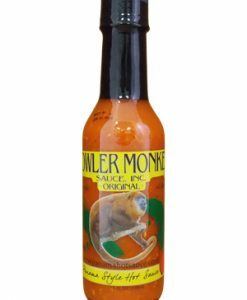 Mild heat with a hint of sweet, this sauce goes great on any dish! 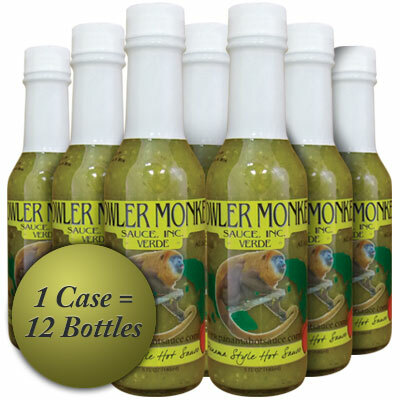 Distilled vinegar, green habanero peppers, green bell peppers, onions, garlic, cilantro, salt.